Influence – We can make a difference in this world, especially together! Knowledge is power. Knowing yourself and how PMDD affects you, empowers you to focus on what you can control in your life so it’s the best it can be, even with PMDD. A movement is growing. 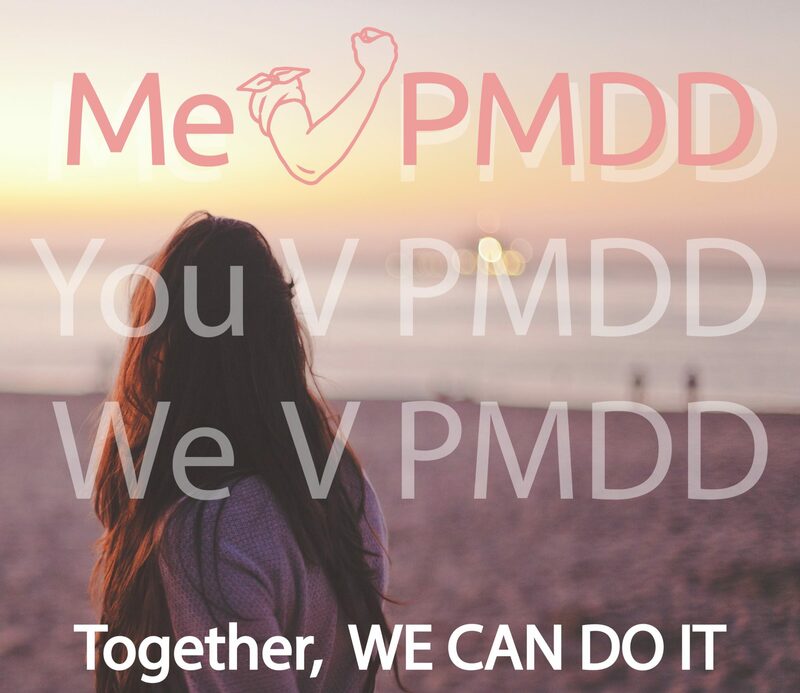 Me v PMDD stands as a pivotal player in the movement of awareness and acceptance of PMDD as a debilitating and sometimes life-threatening condition. This movement will influence more research, better treatment, and maybe even a cure. You can do it! Women, especially us fighting PMDD every day, are strong, on our own, and even more powerful together. Brett & Sheila, Co-founders, Me v PMDD, Inc.
What’s the Story on Me v PMDD?